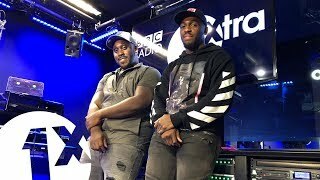 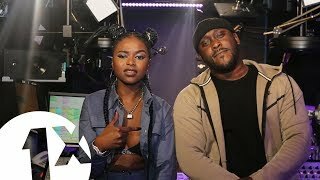 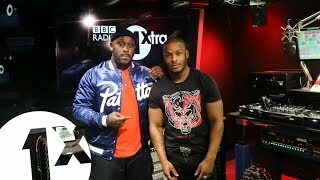 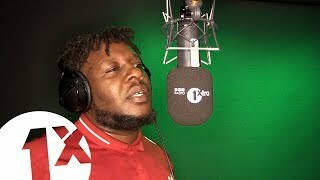 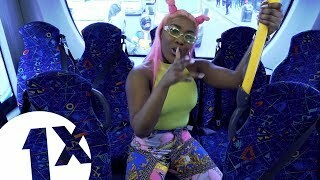 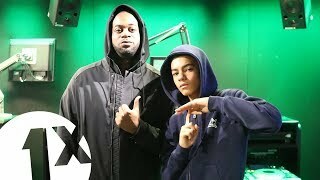 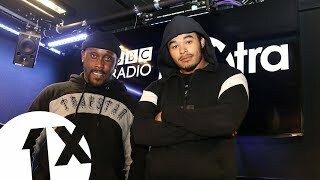 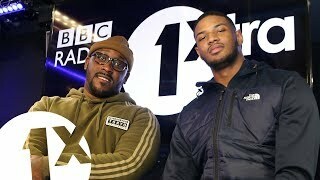 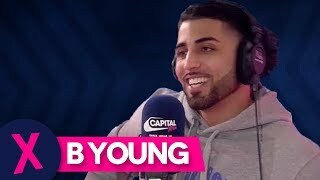 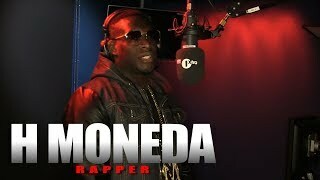 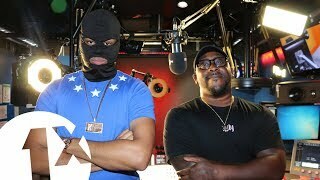 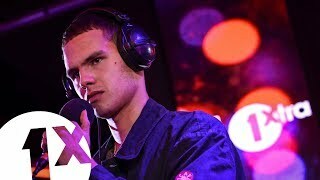 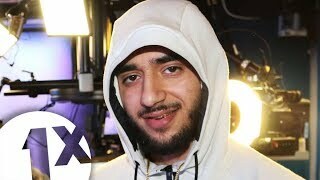 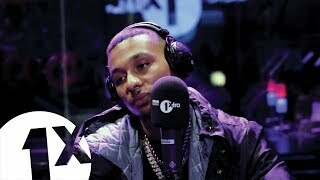 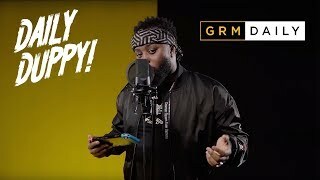 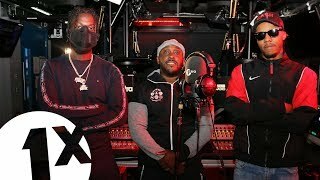 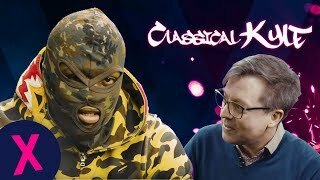 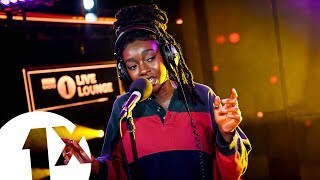 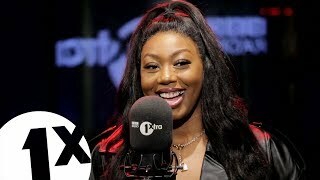 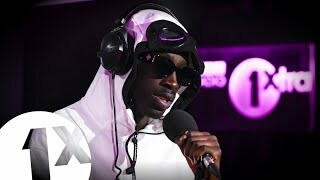 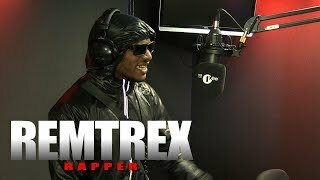 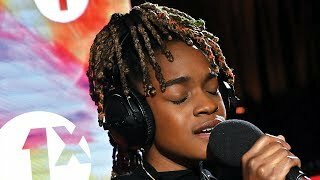 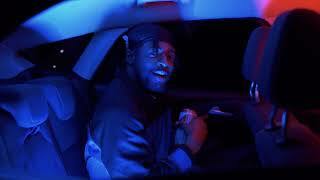 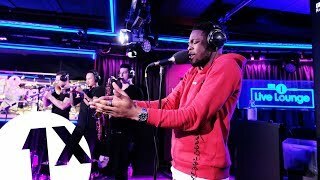 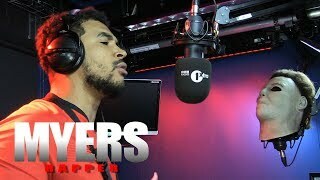 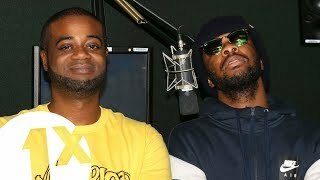 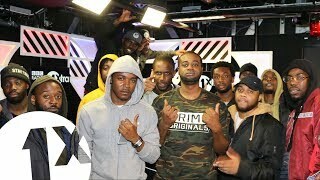 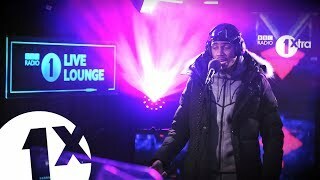 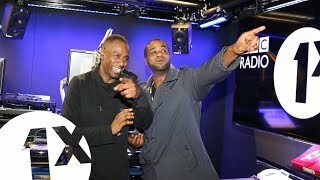 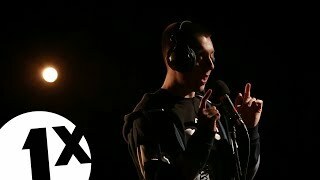 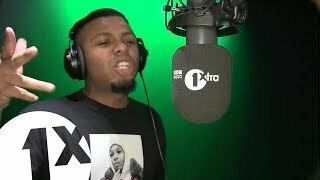 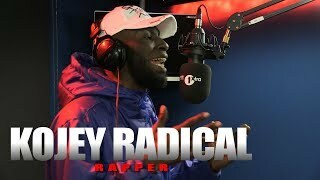 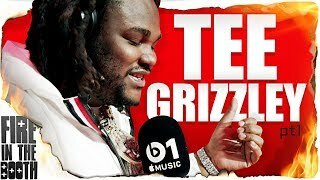 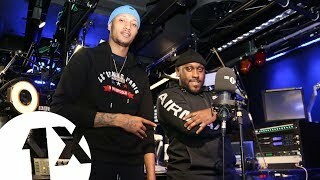 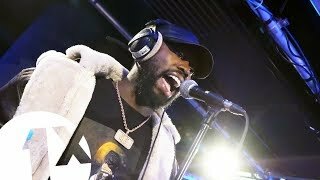 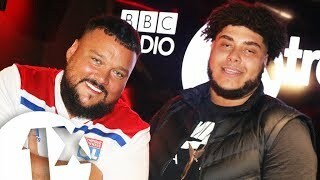 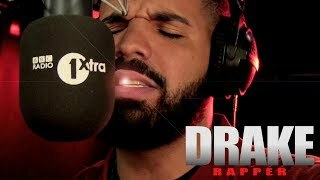 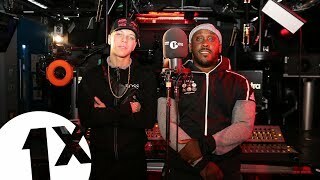 Remtrex goes hard on new Kenny Allstar freestyle! 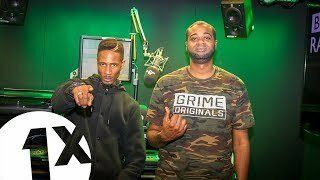 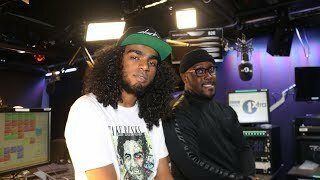 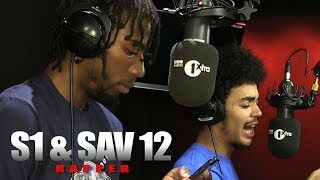 Flow dan shuts down set with Sir Spyro! 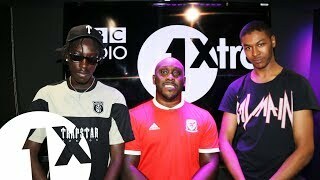 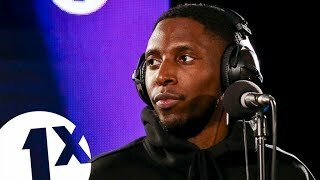 Fox goes in on brand new Kenny Allstar freestyle!